Football Association has brought to light its stand an issue to do with the sponsorship of President Professor Arthur Peter Mutharika’s Malawi Electoral Commission Presidential nomination papers presentation programme on MBC Television and MBC Radio One. 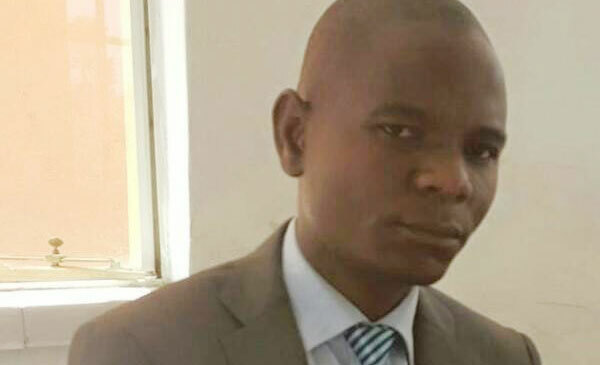 The event happened last week on 8th February, 2019, at Comesa Hall in Blantyre, and FAM’s Rough Diamond competition adverts which happened over the weekend, were broadcasted in due course of the event on the State Broadcaster. The issue surprised many since it is only the APM’s nomination paper presentation which FAM appeared to have sponsored. 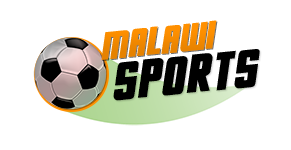 FAM’s statement issued yesterday reads: “The Football Association of Malawi (FAM) wishes to clarify its position on the purported sponsorship of the Presidential nomination papers presentation programme on MBC Television. However, FAM Commercial and Marketing Director, Limbani Matola, was quoted in yesterday’s local Newspaper as saying: “It is a misconception. People are only focusing on what we did with MBC but we advertised the same product on Times Radio and Television. We failed to transact with Zodiak because of other issues. We were late to advertise the tournament and, knowing that everybody’s attention was on the nomination paper presentation, we chose to grab the opportunity. On the advertising slot prices, the Paper indicated that: “But he declined to disclose how much Fam paid for the advertising. However, MBC’s rate card puts K58, 560 as the charge for a one-minute prime time slot. Standard time one-minute slot costs K36, 600.